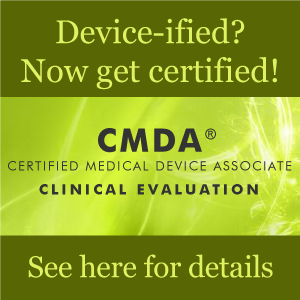 Only WMDO can provide you with the extensive knowledge and unrivaled experience of the medical device industry's leading experts and authorities to deliver the latest and most effective online medical device training available in the world. Our unique and innovative multimedia training courses are specifically developed to offer today’s medical device professional the convenience, flexibility and cost effectiveness of state of the art online content delivery that’s not only on demand and just in time, but provides you with the most up to date knowledge and expert insight for a truly effective and practical learning experience with long-term, measurable results. So whether you’re new to the world of medical devices or a seasoned professional out to acquire new competencies, make the most of your career and discover how partnering with WMDO online training can quickly help you build knowledge, develop critical skills and create your competitive advantage. 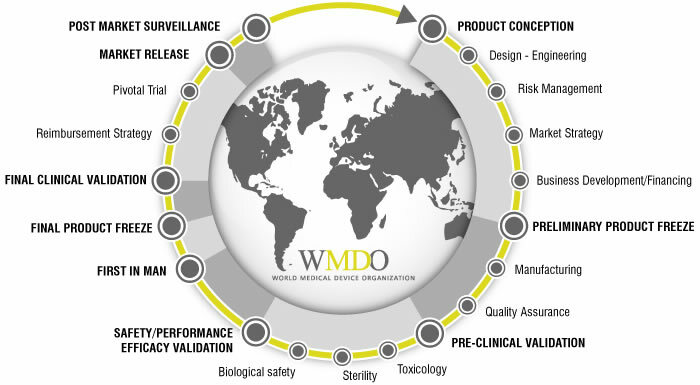 With offices in Switzerland and the USA, WMDO actively serves the needs and interests of medical device professionals and their organizations from over 100 countries. Our mission is to promote the highest standards of professional excellence, ethics and education through the implementation and coordination of educational opportunities, international certification, knowledge exchange, communities of practice and professional resources through a global network of more than 60,000 medical device professionals.